Meet Vanessa, who has been a JUARA fan and advocate in Indonesia and loves spreading the word. When I was just in Indonesia this last month, I took a few minutes with her to share why people across the world like it, especially from where our line is inspired from. Different cultures, different climates, different seasons – but it looks like we all have some things in common, ladies! If you are or have friends who are from a different country, what skincare products or treatments do you/they like? Do share, we love learning new things! PS – We have a FREE SHIPPING on ALL ORDERS Special this Memorial Day Weekend. Friday, May 28 through Monday, May 31, 2010. Happy Shopping at JUARA! We love our skin and we want to protect it, but what’s all this stuff about UV radiation, sun protection, SPF, UVA, UVB? So many words and abbreviations, so little time. Last time, we discussed UV radiation very briefly, and then skin type and why it is important to know your type. Okay, you say, I know my Fitzpatrick skin type, what do I do now? Remember that UV radiation’s effect on your skin depends not just on your skin type, but also on the amount of sun exposure you recently received and you will receive. How Much UV is Really Out There? The UV Index is a nifty number created by the EPA and National Weather Service that is calculated daily (1 day prior) which indicates the strength of solar UV radiation that reaches the Earth through the protective ozone layer on a scale of 1 (low) to 11+ (very high). And conveniently, you can find your location on a map or enter your zip code/city and state to get the UV index for your location. I just checked for New York (it’s cloudy and muggy today), and our it’s a UV Index of 6/High. So there’s one jewel of information – EVEN CLOUDY DAYS HAVE LOTS OF UV! Water, Snow and Sand (sometimes even clouds) reflect the damaging rays of the sun which can increase your chance of sunburn – sometimes doubling your UV radiation exposure! We at JUARA would like to offer a big congratulations to Donna Kraft and her mother Jewell Blanken for winning the JUARA Mother’s Day contest! We had customers fill out a survey to tell why their mothers are the best. We got a ton of beautiful stories–there are some incredible mothers out there! Donna’s mom was one of our very favorite entries to the contest, and we wanted to share it with you today. Check out what she has to say about her mother! I have the greatest MOM in the world. I am the youngest of 4 daughters. So needless to say we have definitely kept her busy over the years. She just turned 72 in March, and doesnt let anything get in her way. 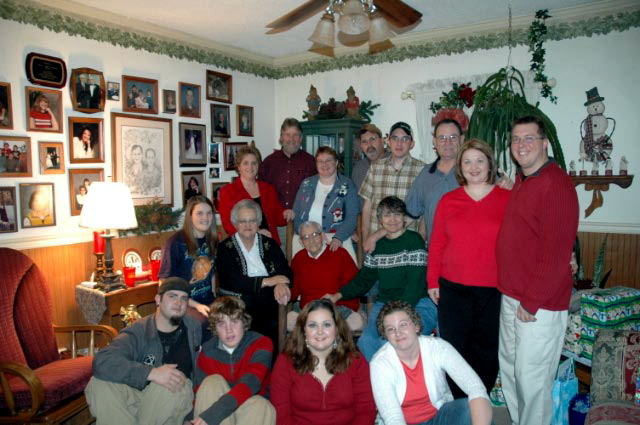 My father just passed away in November 2009 and my oldest sister 1 year prior, in October 2008. Winning this would be a nice little pick me up for her. My mom is always taking care of other people. She very rarely treats herself. She was the sole caregiver for my dad for many years while he was sick. This allowed him to stay at home and be with his family until the very end. She was always thinking about what would be best for him. About 4 years ago she went through a surgery for a double knee replacement. Even this couldnt keep her down. She was up and going as soon as possible. She still mows her own 1 acre yard, keeps a large garden and takes care of ALL of us. 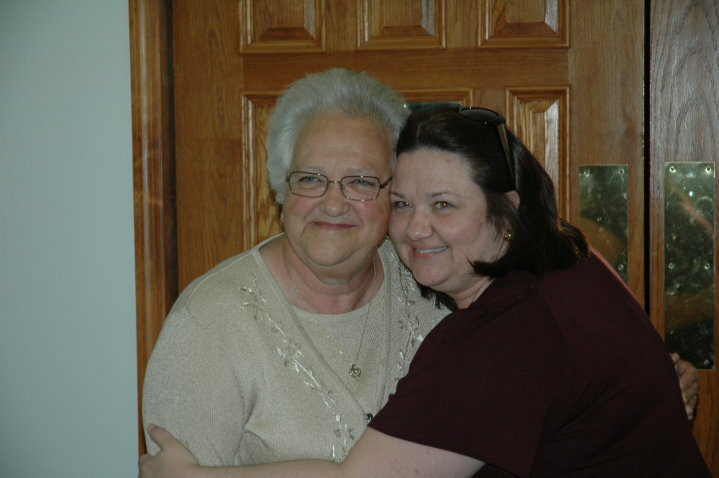 She still has me and my two older sisters, 6 grand children, and 3 great-grand children. She is a wonderful woman and deserves the best! Donna and her mother have each received a $50 gift certificate redeemable at the JUARA Online Boutique. Thanks to everybody for participating, and we hope you all had a fantastic Mother’s Day! Clouds and shades will not adequately protect you from the sun. UV rays penetrate through even thicker clouds and reach our skin. Your skin may not feel as hot on a cloudy day, but the rays are still damaging to the skin. Sitting in the shade is better than sitting in the sun, but may only provide an SPF15, due to UV-rays reflecting off of surrounding surfaces (water, sand, buildings) and reaching our skin. 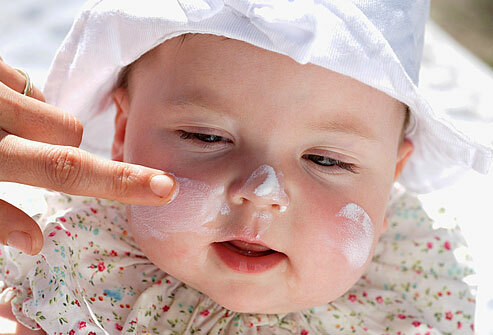 SPF only indicates the level of protection from UVB-rays. We now know that UVA-rays are just as damaging to the skin. The beauty and healthcare industry has yet to come up with a standardized system to rate UVA-protection in cosmetics. Until then, look for key words like “broad-spectrum protection” and active ingredients like Avobenzone (Parsol 1789), Titanium Dioxide, Zinc Oxide, Ecamsule (Mexoryl), Bemotrizinol (Tinosorb S) and Bisoctrizole (Tinosorb M). While putting on a T-shirt is definitely far better than not having any protection, keep in mind that a simple white T-shirt only holds a sun protection factor equivalent to SPF6! The darker and thicker the fabric, the higher the protection. Alternatively, look for special sun protection clothing with an UPF (usually goes up to UPF50). You can also buy a special laundry-aid like Sun Guard, which will wash an UPF30 into your garments. With growing awareness about sun protection, makeup companies have been quick to add sun screen into their foundations and powders. The problem is that most people will never apply enough foundation or powder to achieve the indicated protection level, because they would look like a clown. Rather than think of makeup as the base of your protection, think of it as the icing on the cake. Use your regular sunscreen and apply broad-spectrum makeup or powder for added protection. Our bodies are amazing at telling us what we need. Unfortunately, with sun exposure, your body will not sound the alarm bell as soon as your skin is being damaged. By the time your body tells you, i.e. your skin feels hot and stingy or changes color, the damage has already been done. What are your foolproof ways to stay protected in the sun? UV Primer: What is it? Any time the sun’s ultraviolet (UV) rays (invisible radiation) are able to reach the earth, there is a risk for excessive sun exposure, meaning radiation that can penetrate and change the structure of your skin cells. Exposure to UV rays appears to be THE most important environmental factor in the development of skin cancer and has also been associated with various forms of eye damage, such as cataracts . UVA and UVB have been shown to increase your risk of developing skin cancer. 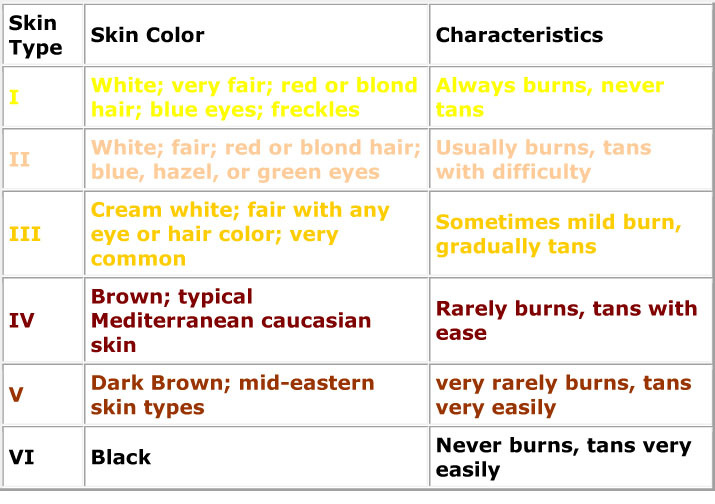 Your skin tone and susceptibility to burning can be checked on the classification chart to the left. (Incidentally, this chart is also used to determine how you’ll respond to facial treatments.) But why is this important? Why Should I Know Myself? When UV rays start penetrating your skin, the skin’s melanocytes kick into high gear and start producing melanin (dark pigment that gives skin its color – tan or skin tone), which results in a tan. People with fair skin, however, tend to burn, because they have fewer melanocytes and produce less melanin. Ok, so that’s it for now. What’s your skin type? 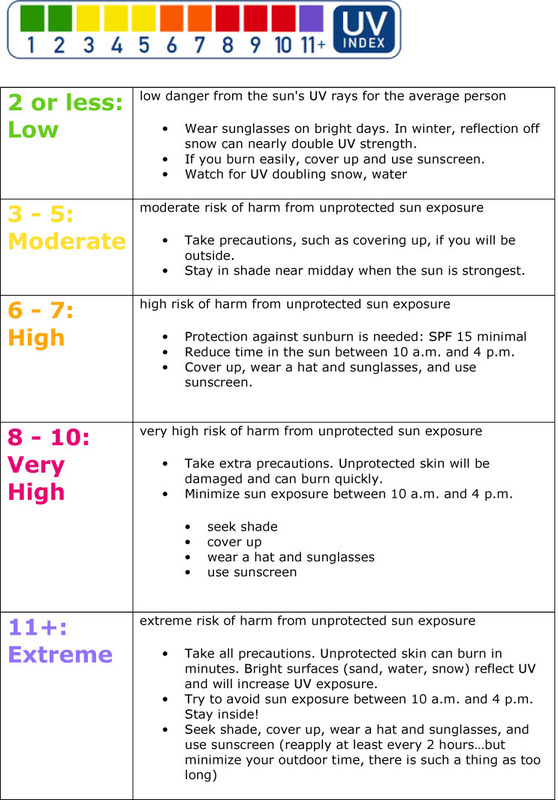 Any questions before we move on to UV Index then how to protect yourself? JUARA Mother’s Day Contest: WIN $50 FOR YOU AND YOUR MOM! The winner’s answer will be posted on our website so the whole world can appreciate the special role mothers play in our lives! Anyone can enter, so spread the word! PS – There’s also a great Mother’s Day Special set featuring candlenut products AND a video preview of Yoshiko’s new baby girl Asami! Check that out here if you want a little sumethin’ sumthin’ special for yourself or your mother! View the set and video HERE.